Can you picture your students learning plein air painting outside on a warm fall day? How about exploring a English Norman style manor while using song to learn about historical events? 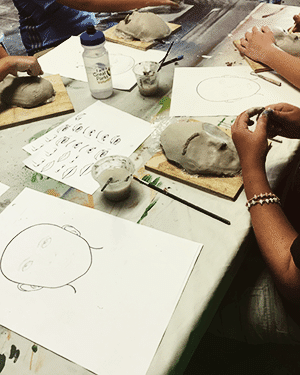 A Greenacres arts field trip helps teachers bring these ideas to life. 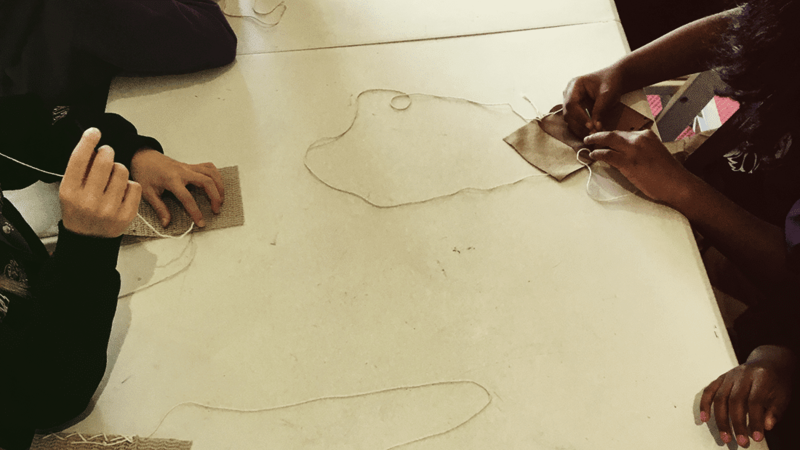 Students will explore the creative process of art with hands-on experiences. The programming varies, from engaging a student in music and visual arts, to drama and dance, all while helping reinforce other subjects being taught in the classroom. 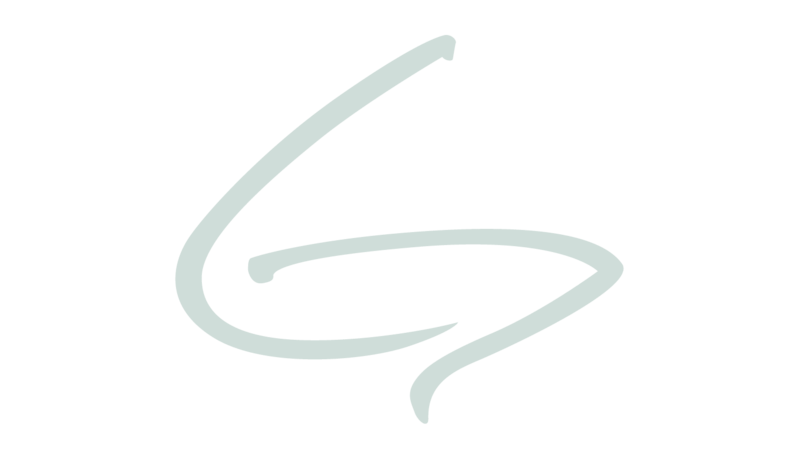 A visit to the Greenacres Arts Center helps instill a sense of wonder and encourages the imagination to dream big. Scales help us see images clearly and listen to music more attentively and take on new meaning in math and science. Students will learn how to use different types of scales as they work to re-create the artistic style of Cincinnati artist, Charley Harper, and will learn musical scales as they sing songs from popular musicals. From Native Americans to European fur traders, Ohio’s history is a rich mix of cultures and traditions. Whether it’s using song and dance or recreating the tool these settlers used, visitors get to explore the ways Ohio was formed through the sharing of materials, resources and traditions. Whether it’s learning to create light in your art or studying the weather, Van Gogh’s The Starry Night can provide inspiration. 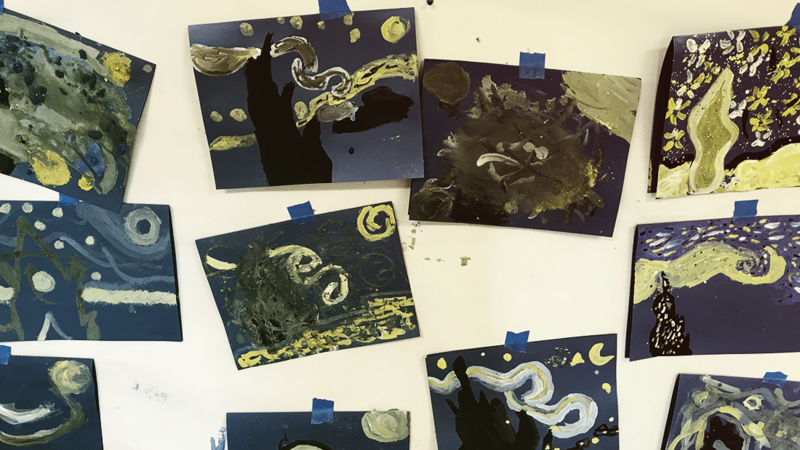 Students will get to be creative and visualize wind, the night-sky, trees, and the moon while putting their own spin on Van Gogh’s masterpiece. 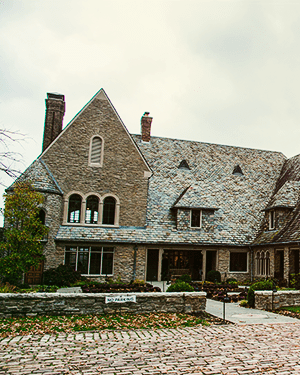 A historic stone building that has been converted into a space to appreciate Fine Arts. It is surrounded by fields, woodlands, stream habitat access, raised bed gardens and an interconnected network of trails. It has modern restrooms and storage facilities. 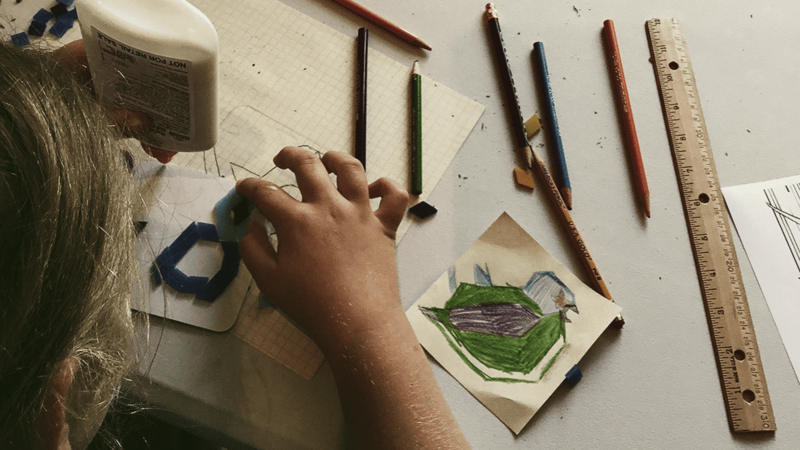 Discover the arts in this artist's workroom where studio tables, arts tools, and pottery equipment spark creativity and innovation. Climate controlled with fully opening garage doors for fall, spring, and summer days to inspire students with the beautiful grounds. 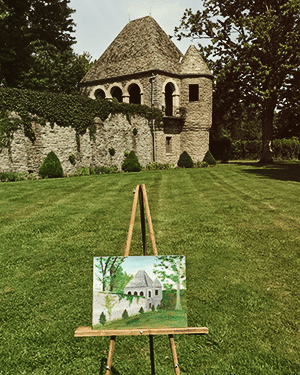 The grounds of the Arts Center provide the perfect canvas for learning. Students can observe architecture, sculptures, fields, woodlands and more.